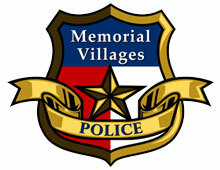 The Memorial Villages Police Department serves Bunker Hill, Piney Point and Hunters Creek Villages. The department is nationally accredited and plays a very important role in our communities in addition to their policing responsibilities. They are involved in many community-related projects such as DARE, GREAT, and the Community Network. They also provide a number of services, including House Watch that you will need to become more familiar with. Please feel free to give Ray Schultz, Chief of Police, a call or stop in to meet him. 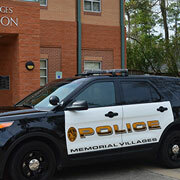 The police station is located at 11981 Memorial Drive. 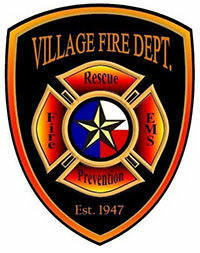 Our Village Fire Department serves six Memorial Villages (Bunker Hill, Hedwig, Hilshire, Hunters Creek, Piney Point and Spring Valley). 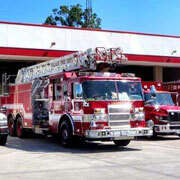 The department has the most up-to-date equipment available and highly trained personnel to use it. We have an Insurance Service Organization (ISO) rating of "1" of which we are very proud. 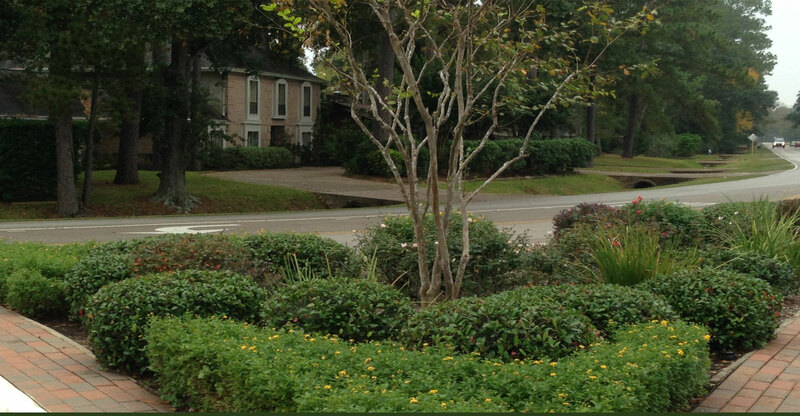 Make certain that your homeowners insurance carrier is giving you credit for this. Recognition of this rating by your carrier can save money on fire insurance. Dave Foster, Fire Chief, will be happy to visit with you and answer any questions you may have. 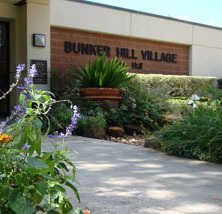 The station is located at 901 Corbindale in Hedwig Village.